Earlier today, Warhorse Studios took to the PlayStation 4 subreddit to reveal that the latest patch for Kingdom Come: Deliverance is available to download now, and includes a few new features and a pretty lengthy list of fixed issues for the game. 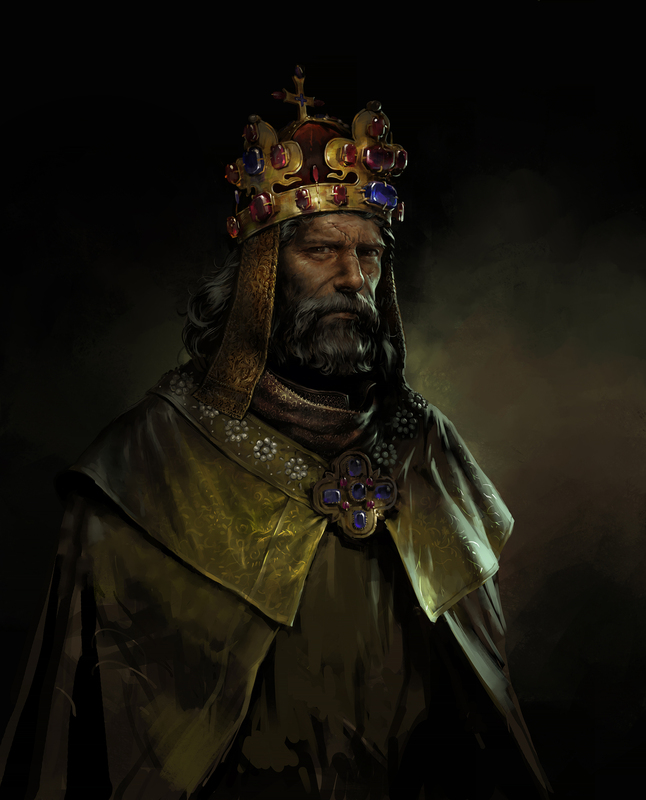 In total, over 200 bug fixes have been implemented into this new patch, and features like new lore books and the ability to buy indulgences from the church have been added to give players more options and things to explore. Physically simulated women’s clothing added. improve performance for many players. Corrupted autosave at the start of “Homecoming” quest fixed. Cages in the quest “A Bird in the Hand…” should no longer disappear. Any players with the quest in progress will have the quest reset. player can win all his money in “Rocketeer” quest. unconscious when he is angry. starting the tutorial, which was causing the tutorial to fail. much closer to the enemies. make the achievement/trophy Freud easier to achieve. longer causes infinite fader in that quest. one of the cutscenes in that quest. Final skirmish in “Robber Baron” quest no longer fails to start. the player has “Rocketeer” quest started. player steals the money in Talmberg. the corpse even after the player drops it. and a Hard Place” quest. based on the transaction amount – only up to 75 reputation. Kingdom Come: Deliverance is available now on PlayStation 4, Xbox One, and PC.